From the first sightings in India of two much awaited bikes to the commencement of bookings for another eagerly anticipated motorcycle, events of last week have given two-wheeler enthusiasts plenty to look forward to in the coming months. Here is a quick look at all the major newsmakers in the world of two-wheelers this past week. The 390 Adventure could very well qualify as the most eagerly awaited motorcycle from KTM in a long time. And while pictures showing the bike in India emerged a few weeks ago, this time we managed to capture the 390 Adventure undergoing road tests. Not only was the bike kitted out with camouflaged touring accessories, it also ran on dual-purpose tyres. 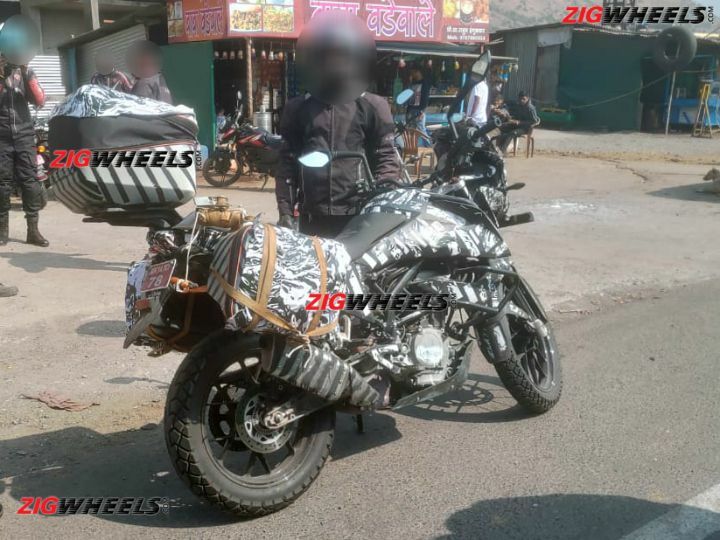 In fact, a closer look at the baby ADV revealed it was quite close to being production ready, which bodes well for the bike’s expected debut in India this year. But while the 390 Adventure is still some time away, the same can’t be said for the 790 Duke. Though we reported that some KTM dealerships had commenced bookings for the bike, the company itself has kept mum about its launch and price details. 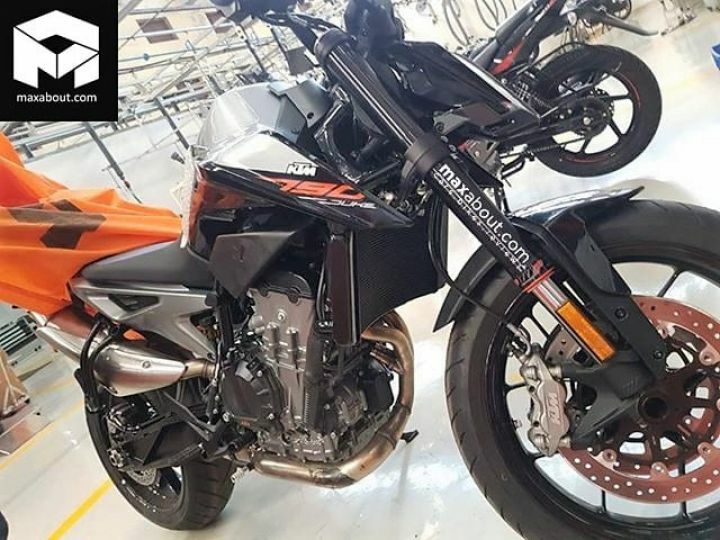 However, last week the 790 Duke was spotted in India for the first time in what looked like the floor of an R&D facility. This is a good indication that KTM is working on localising its middleweight naked and we could see the bike launched here soon. The Pulsar 180 has seen better days. Although it continues to do enough numbers to remain relevant, it certainly could do with an update. And Bajaj pulled off a surprise by launching the Pulsar 180F, a faired variant of the bike. 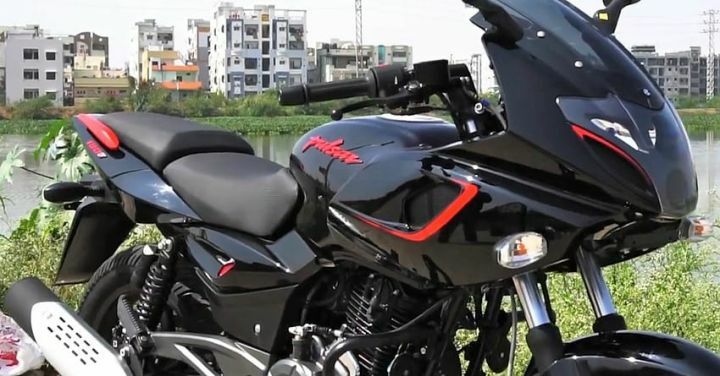 The Pulsar 180F borrows its fairing from the immensely successful Pulsar 220F, thus making it one of the most affordable faired motorcycles in the market. Will this move from Bajaj pay off? Given the Indian penchant for fairings (half included), we think it just might. The most important launch for Yamaha so far this year was the FZ Fi Version 3.0. 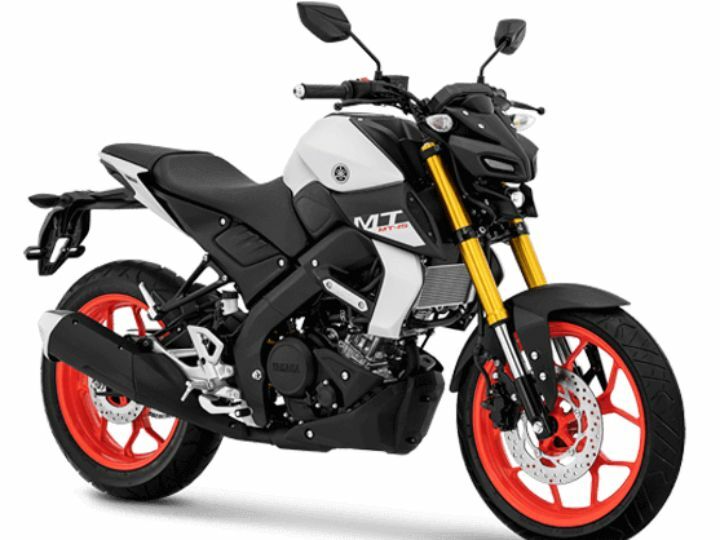 With that out of the way, the company seems to have turned its attention towards bringing the MT-15 to India. That’s because last week official documents featuring the MT-15’s specs emerged online. And while Yamaha has been silent on the matter, a few of the company’s dealerships we spoke to have confirmed that bookings for the MT-15 have commenced. These developments point towards an official launch in the next few months for the R15 v3.0’s naked sibling. Last week also saw Harley-Davidson issuing a silent recall for the Street models in India that were manufactured in 2016 or later. According to the company, the recall has been issued because of faulty brake calipers. 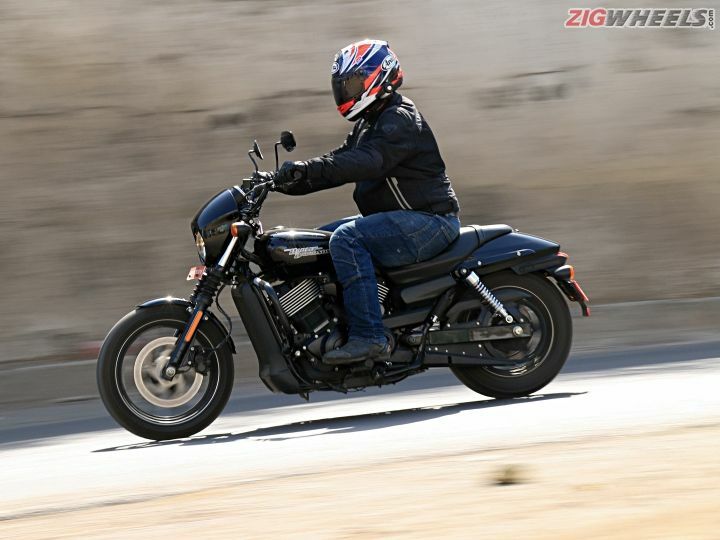 In fact, it’s not just the India-spec Street 750s that have been recalled as the issue is said to have affected over 44,000 Street 750 and Street 500 bikes around the world. 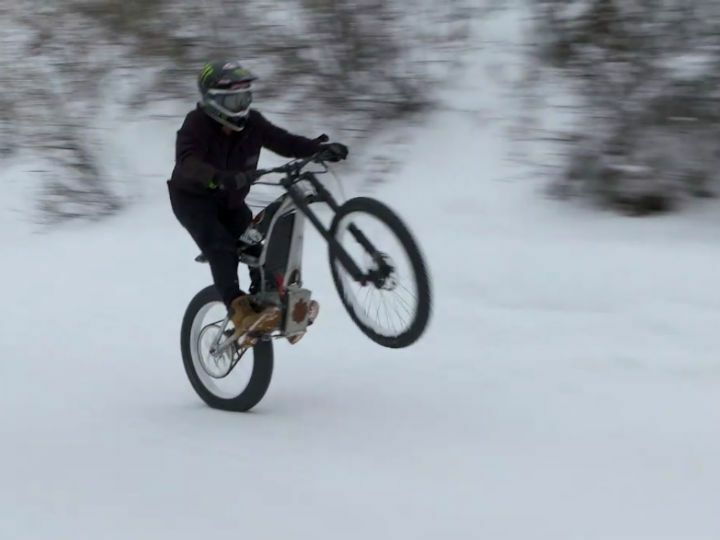 But it’s not all gloomy for fans of the Milwaukee-based bike manufacturer as it unveiled an electric mountain bike and scooter last week. First with the Livewire and now with these two bold initiatives, Harley-Davidson surely seems to be doubling down towards an ‘electric’ future. To call the Honda CB300R an eagerly awaited bike would be an understatement. There’s good reason why its impending arrival has enthusiasts so excited. After all, the bike is just the second product from Honda in the affordable performance bike segment after the CBR250R and looks the part as well. And with its official launch less than a week away, the Honda CB300R has been spotted in India for the first time. 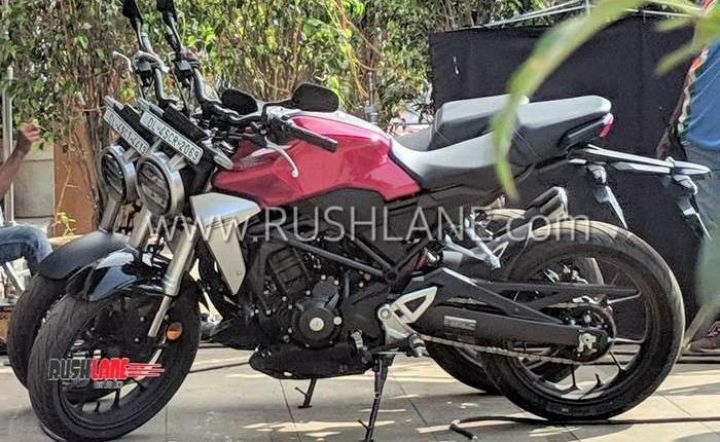 More importantly, the sighting also offered an insight into how Honda might perhaps achieve its stated pricing of under Rs 2.5 lakh (ex-showroom) for the CB300R! The sub-500cc motorcycle segment has caught the fancy of bike manufacturers from around the world. Something similar could be said about the neo-retro design, which most two-wheeler manufacturers have used for some of their existing and upcoming products. That said, it was still a surprise to see Kawasaki register the Meguro name last week. 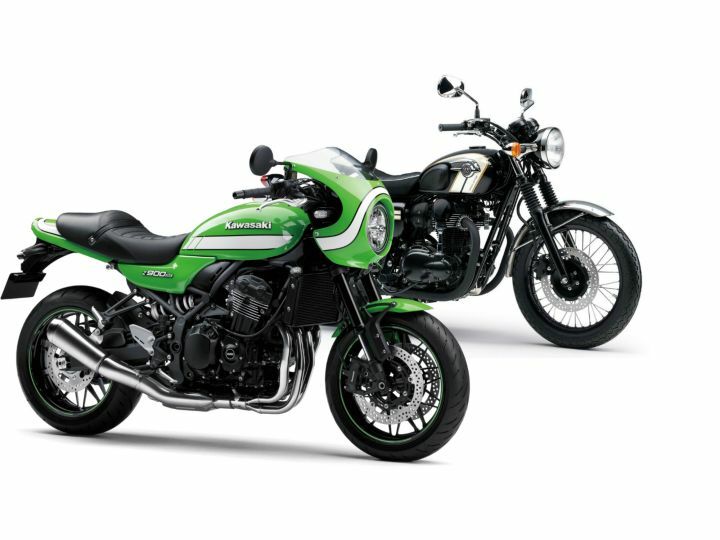 Surprising because Meguro is a long-forgotten Japanese bikemaker that Kawasaki acquired back in 1960 and moreover, the company already has a neo-retro product in its range, the W800. The only outcome this equation throws up is of a sub-500cc neo-retro bike from Kawasaki that could possibly be based on the Z400.